From an award-winning musical to a toy carnival, there are exciting happenings in the month of love that the whole family will surely enjoy. Make sure to check them out! Here goes every child’s favourite toys all in one venue as Hasbro brings TOYBOX. 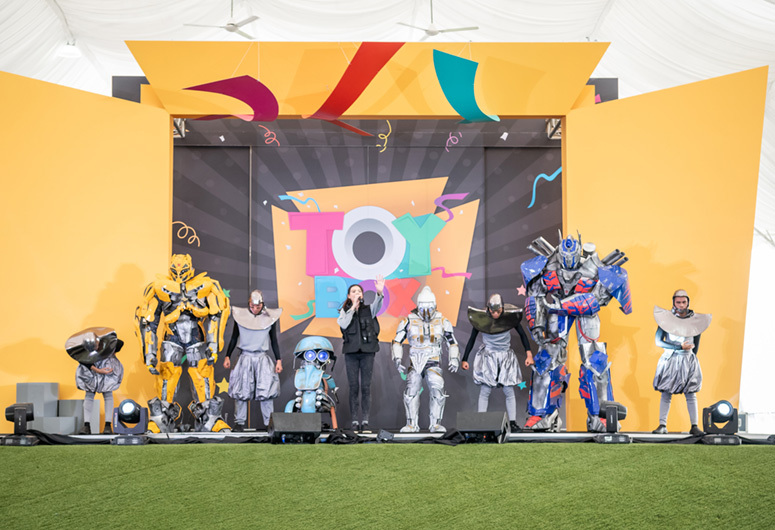 This live carnival features Hasbro’s most-loved characters from its seven brands: Transformers, My Little Pony, NERF, Monopoly, Cluedo, Baby Alive, and Play-Doh! The event will be divided into different activity zones—each packed with games, surprises, and loads of fun! Fee: Free admission. Play credits for each activity zone are available for purchase on-site or online. 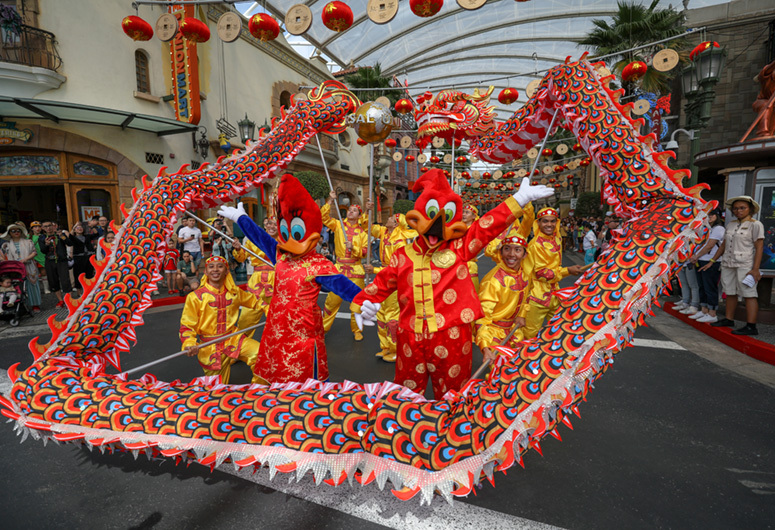 Welcome the Chinese New Year with a spectacular celebration featuring a mystical dragon dance, a reunion with the Sesame Street family, live musical shows, and thrilling rides! Head over to Universal Studios Singapore and ring in the new year like no other. *One-day ticket pass. For other price options, click here. 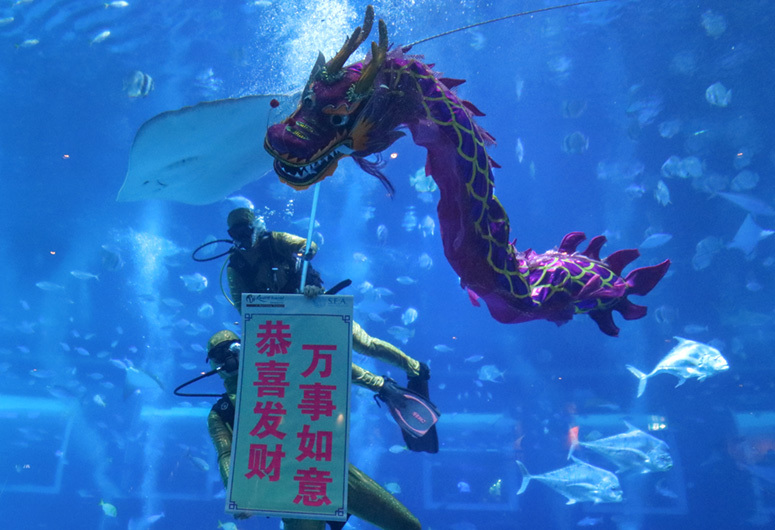 Have a prosperous 2019 with the blessing of the Underwater Sea Dragon through a special underwater show. Treat the whole family to sights of sea animals. 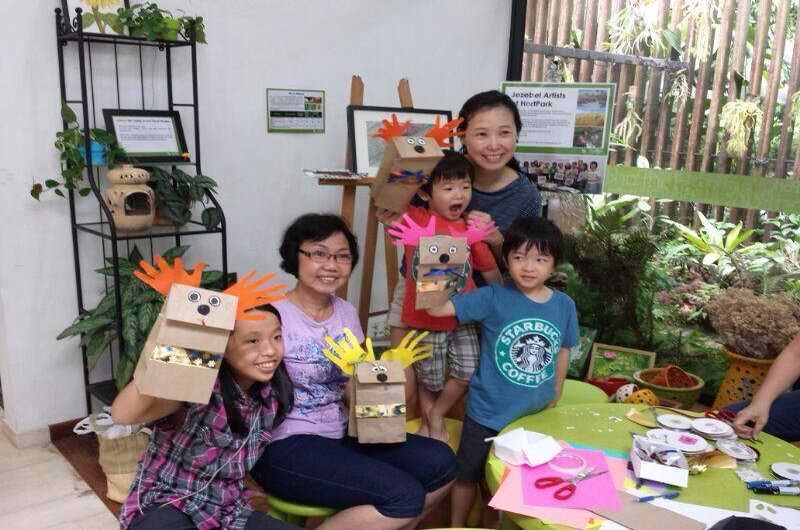 There are also craft workshops to unleash the kids’ creativity. 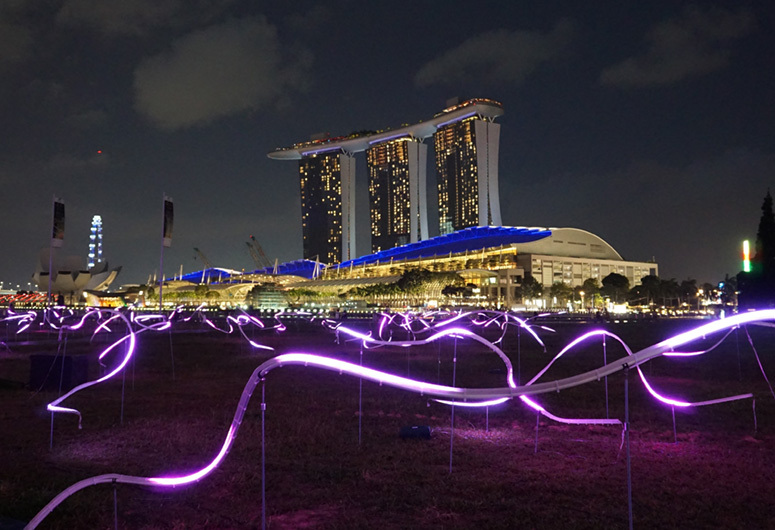 Kicking off Singapore’s Bicentennial celebration is i Light Singapore, which features sustainable light art installations for a picture-perfect bonding moment with the family! 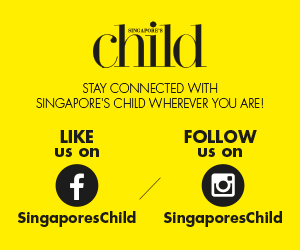 The festival will extend from Marina Bay to the Civic District, Singapore River, and Raffles Terrace. 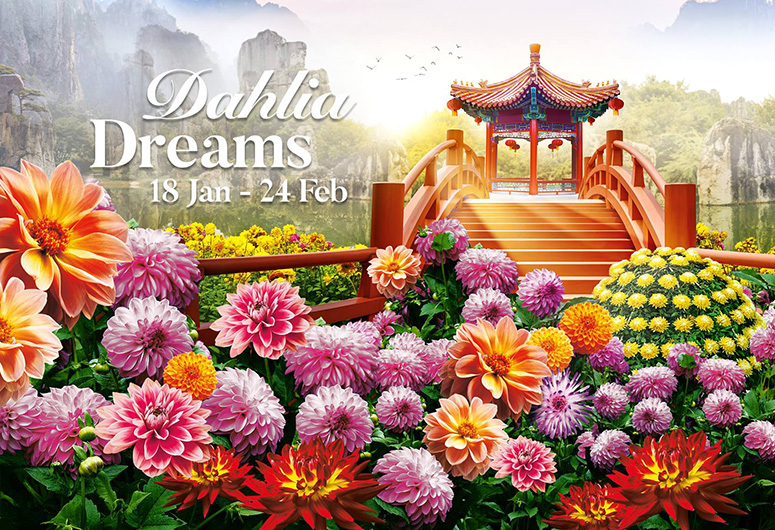 Take Instagram-worthy family photos when you visit Dahlia Dreams, the first floral display of Gardens by the Bay this 2019! The whole family will surely be in a celebratory mood, with festive flowers in the backdrop. The bright blooms of dahlias fill the Flower Dome, leaving you in awe as you revel in its beauty and usher in a brand new year. Want to inspire your little girl to become a scientist one day? Bring her to DiscovHER. Organised by the Science Centre Singapore, it’s the celebration of the International Day of Women and Girls in Science on 11 February 2019. It also promotes women and girls in STEM. 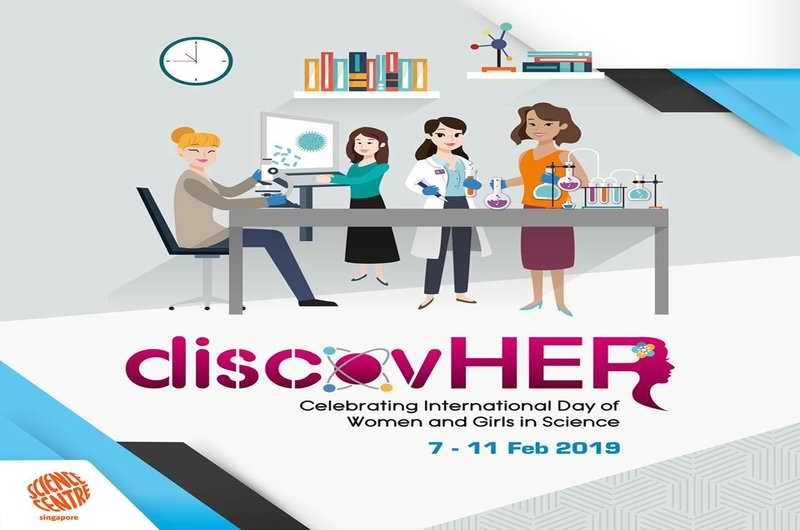 DiscovHER features interactive booths and educational trails at several galleries, which will educate your child about women who made an impact in the field of science. With the much anticipated film “The Lego Movie 2” comes an exciting and interactive event for your kids. 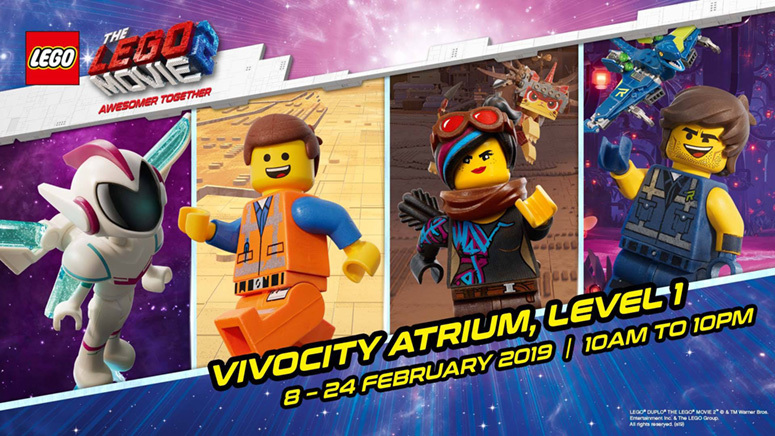 LEGO Singapore is hosting an event at VivoCity where children can play interactive games, direct their own movie with the LEGO Movie Maker, and build whatever they want at the Graffiti Wall. LEGO enthusiasts will also get a glimpse of the biggest LEGO Movie 2 set—70840 Welcome to Apocalypseburg! This children-only theatre production will treat your little ones to an immersive and creative storytelling. 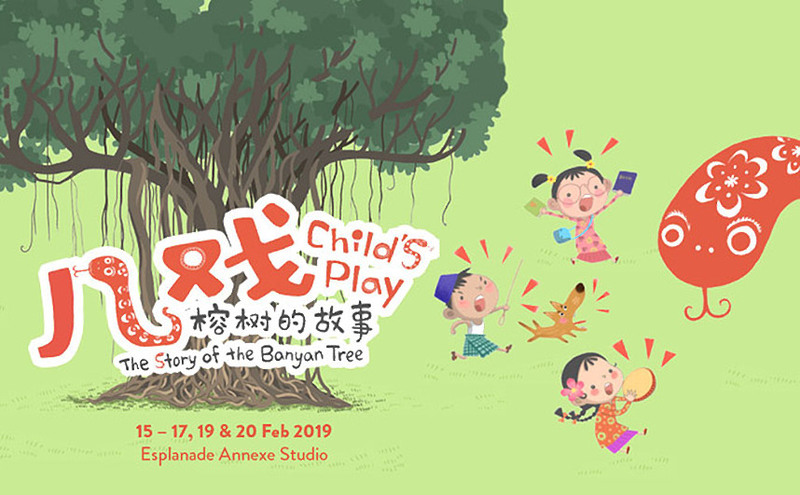 It features the story of three brave children who needed help to lure a snake away from a banyan tree, while learning the importance of teamwork and responsibility. Unleash the gardener in you and your kids when you join Gardeners’ Day Out organised by the National Parks Board. Engaging activities such as storytelling, garden tour, and free talks and demonstrations await participants. You’ll also get the chance to explore HortPark’s themed gardens. 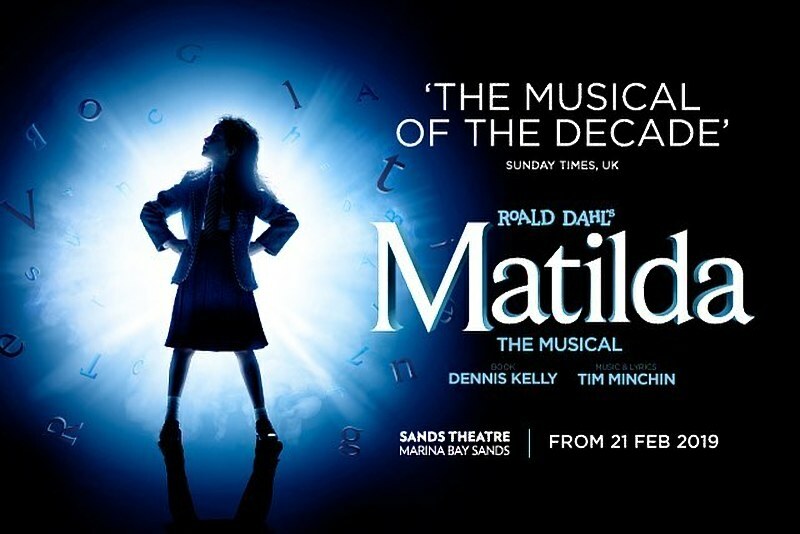 Inspired by Roahl Dahl’s book, “Matilda The Musical” tells the story of a little girl who used her imagination and intelligence to change her destiny. This award-winning musical will definitely inspire your kids to dare greatly—so book a ticket and get ready to be mesmerised!